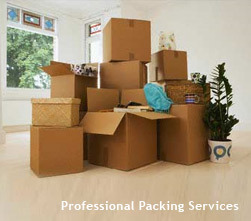 Veteran movers can load or unload any size u-hual or moving van. We offer services such as you provide the truck and we load or unload only or both or we can provide the truck for you just call for details. 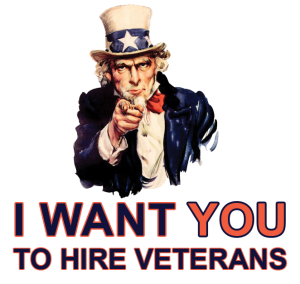 Veteran movers can help pack or unpack upon request, we can supply all your moving boxes, paper, and essentials to get the job done. VETERAN MOVERS WILL GET THE JOB DONE ON-TIME AND SAFELY.